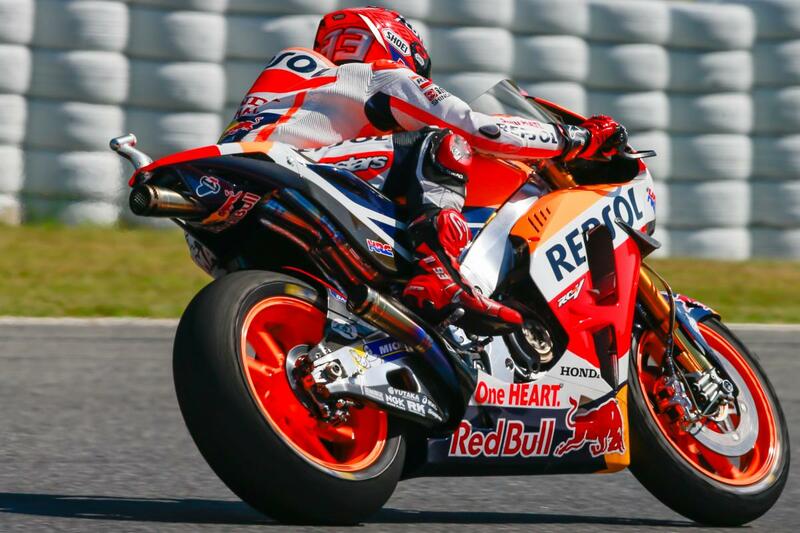 Free Practice 4 gave riders in the premier class more precious trackThe FP4 session ended with Marc Marquez (Repsol Honda Team) as the fastest rider, setting a 1’45.194 to lead the final practice with a 0.410s advantage. The revisions to the circuit have benefitted the Honda and hindered the Yamaha somewhat, the Honda and Marquez preferring the tighter turns. Cal Crutchlow (LCR Honda) made it a Honda one-two, able to just hold off a swarm of riders behind him. 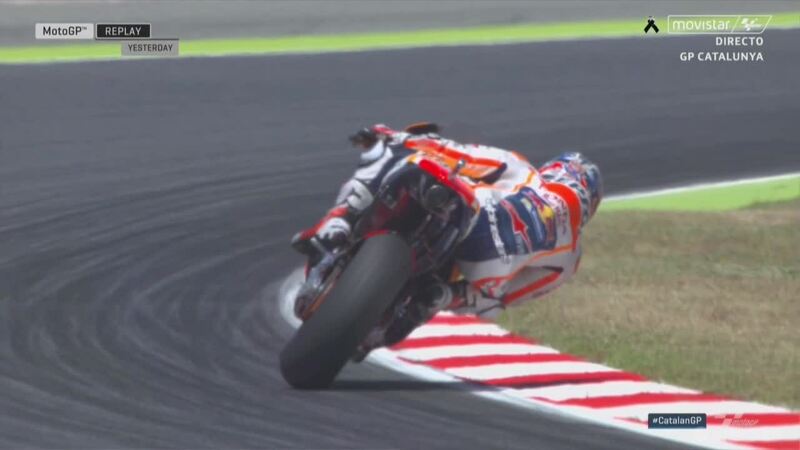 There were eight riders within a second of the Brit’s time. 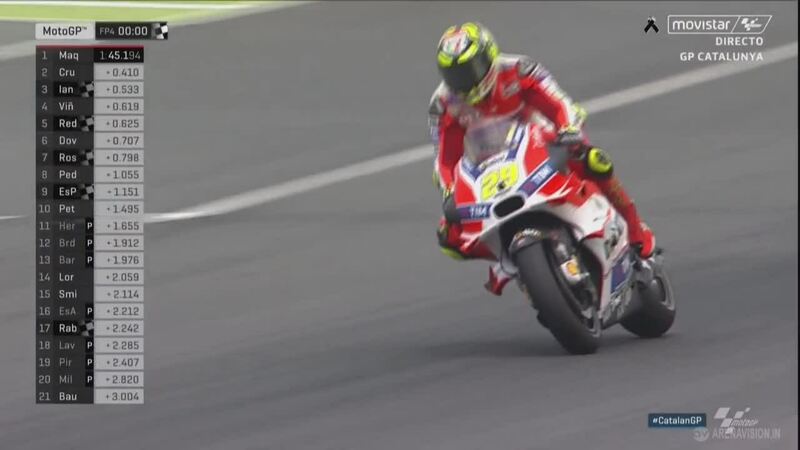 Progress continued to be made for Andrea Iannone (Ducati Team) who concluded the session in third, 0.533s back on Marquez. 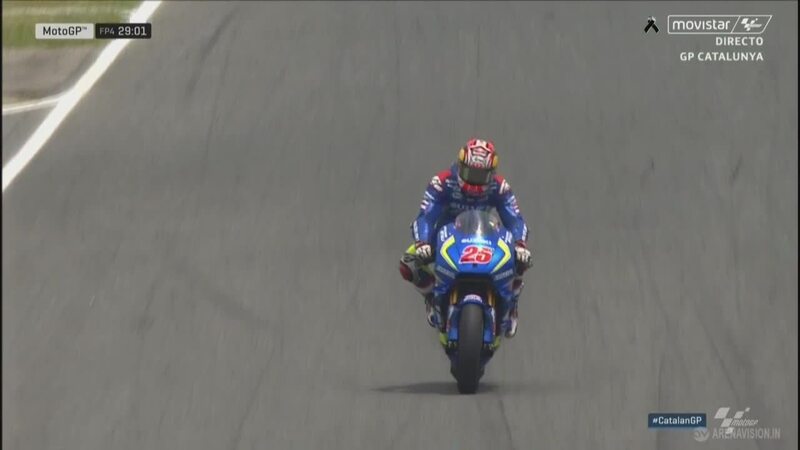 The Italian has slowly built up his speed over the weekend, just squeezing into Q2. 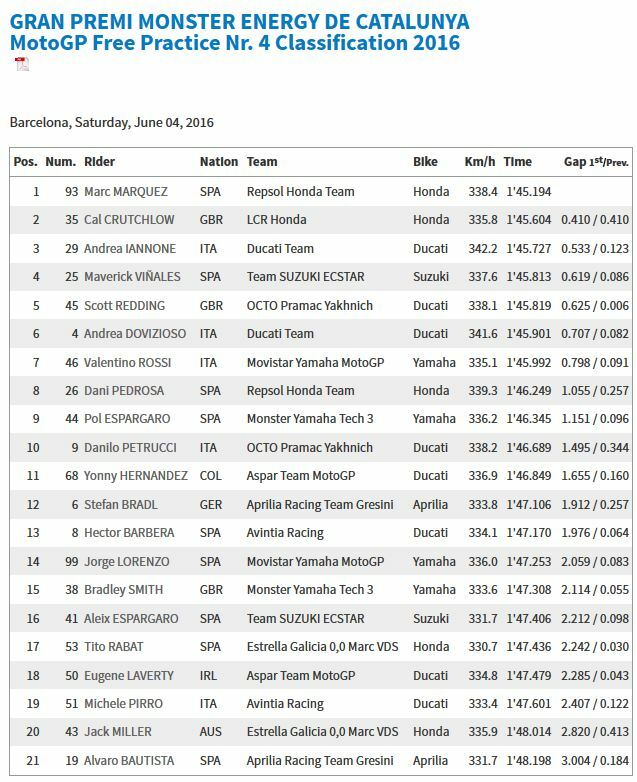 Maverick Viñales (Team Suzuki Ecstar) was fourth and 0.006 faster than Scott Redding (Octo Pramac Yakhnich). 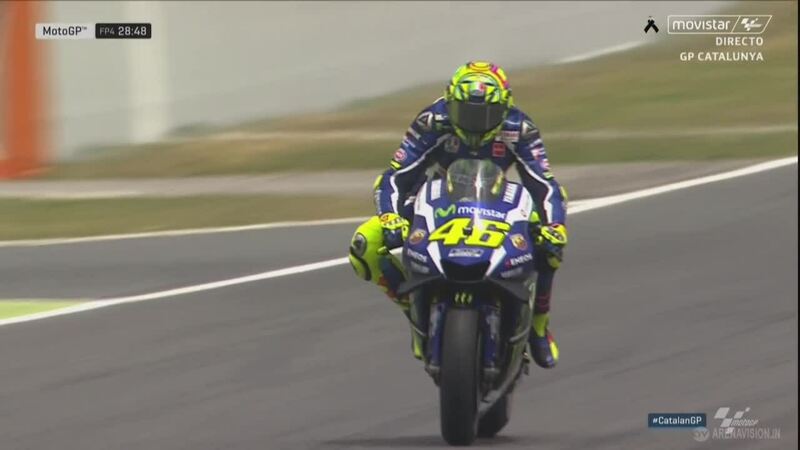 Both have consistently been in the top five throughout the weekend, out for revenge after tough races in Mugello. 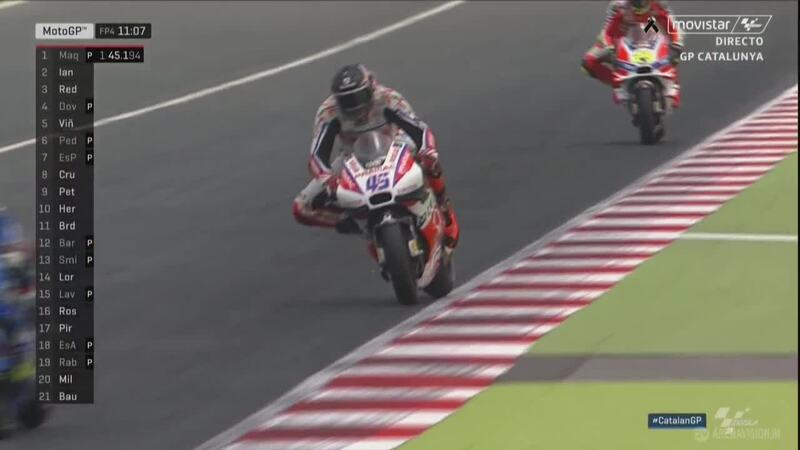 Redding especially is looking for a strong result after technical problems have hit him in a number of previous races. Danilo Petrucci (Octo Pramac Yakhnich) had his second fall of the weekend losing the front at Turn 5. 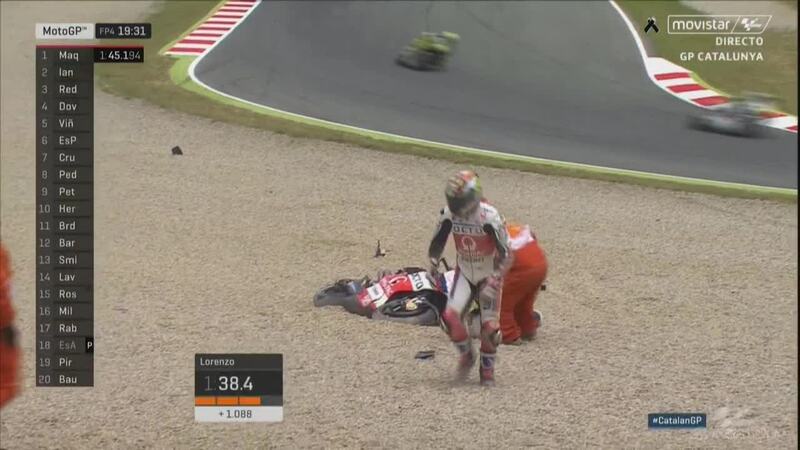 His bike tumbled through the gravel and suffered significant damage, but the Italian was on his feet immediately. Alvaro Bautista (Aprilia Racing Team Gresini) also fell at Turn 5 later in the session.